Great product just as expected. Both mugs were in excellent shape. For this price you'd get 1/2 a mug somewhere else. Grerat customer service especially from Ryan. Nice doing business with you. I'll be back! One of my two mugs had a bit of roughness in the glaze near the bottom of the mug but the lip, handle, etc. were in excellent condition so I kept both of them. The overall quality and appearance were excellent, especially for the price. 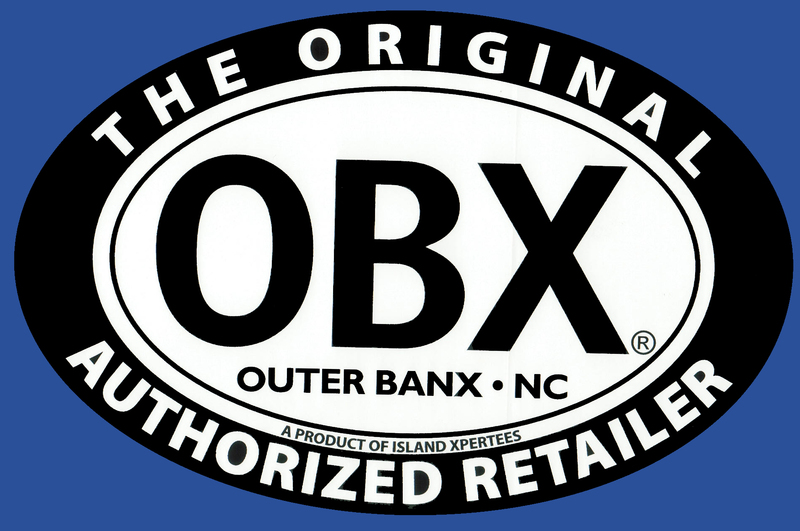 I needed them sent quickly and noted that in my order and within minutes received a call from the OBX store discussing when the order would be shipped and arrive, then they asked if that was enough time for me? In fact the order arrived two days earlier (2 days USPS priority)! Between the phone call and early arrival I give the store an 11 out of 10!